Complex multi-physics, such as reactive transport, heat transfer and hydrodynamics, are critical to the operation and performance of advanced and alternative energy systems. Often these physics occur in multiphase systems where the interfaces between phases are central to the system’s operation, such as the electrode-electrolyte interfaces in batteries, cavitation in fuel injectors or particle-gas interactions in fluidized bed reactors. Computational modeling is a powerful tool for understanding the physics within these energy systems, especially at interfaces. In this talk I will discuss research into the development of computational methods for the simulation of dendritic growth in high energy density batteries, and for the design of post-combustion carbon capture systems. Research includes the development of mesh-free Lagrangian methods, upscaling techniques and the application of uncertainty quantification to complex systems. 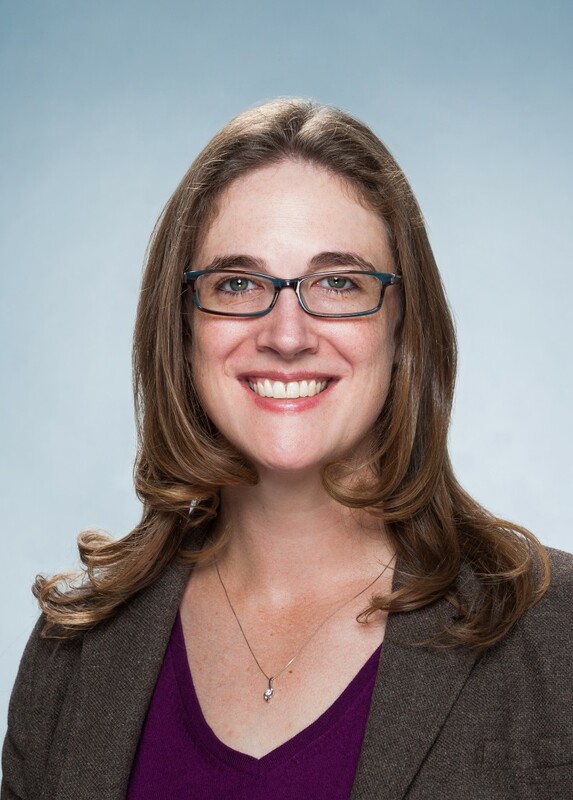 Professor Emily Ryan is an Assistant Professor in the Department of Mechanical Engineering and the Division of Materials Science and Engineering at Boston University. She received her Ph.D. in mechanical engineering from Carnegie Mellon University in 2009, where her dissertation research focused on numerical modeling of solid oxide fuel cells. After graduating from Carnegie Mellon she worked as a post-doctoral research associate and staff computational scientist in the Computational Mathematics and Engineering group at Pacific Northwest National Laboratory. Since joining Boston University in 2012, she founded the Computational Energy Laboratory, which focuses on the development of computational models of advanced energy systems, including batteries, fuel cells, carbon capture technologies, and fuel injectors. Her research is funded through the National Science Foundation, the Department of Energy and industry.